474 Newell stReet P.O. BOX 388 PaiNesville, Oh 44077 103 KUhlMaN DRive veRsailles, KY 4O383 PhONe: 859.879.2853 FaX: 859.879.0543 www.YhaMeRiCa.COM PhONe: 440.352.3321 FaX: 440.352.6975 www.sasRUBBeR.COM side window AdHesiVe door closure strips HeAdlAmp seAlAnt front window GAsket destinAtion siGn GAsket fender GuArds tAil liGHt seAlAnt ruBBer window GAsket front window GAsket door closure strips YH America, Inc. enlists a global network of products and staff to supply the transportation industry with a competitive selection of high performance adhesives and sealants. 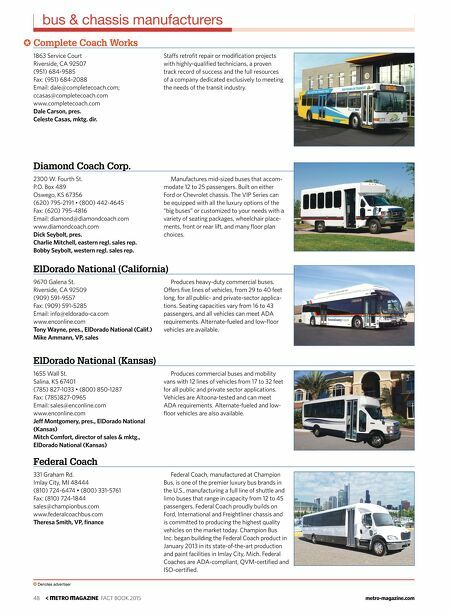 At our production facility in Versailles, Kentucky, YH America's Sealant Division manufactures a line of Urethane Adhesives for bonding stationary glass into vehicles, and a line of Hot Melt Sealants used in the fabrication of headlamps and rear lighting. 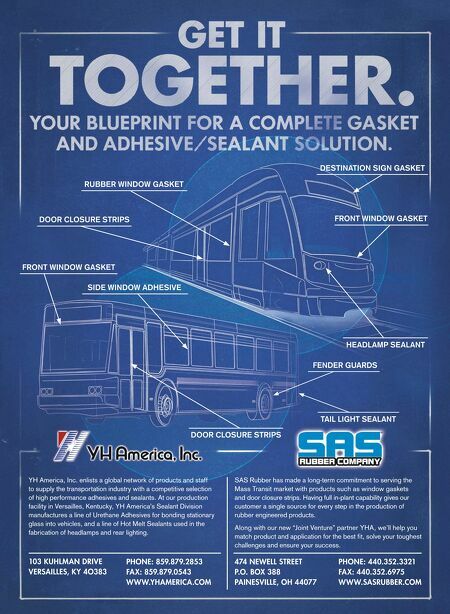 SAS Rubber has made a long-term commitment to serving the Mass Transit market with products such as window gaskets and door closure strips. Having full in-plant capability gives our customer a single source for every step in the production of rubber engineered products. Along with our new "Joint Venture" partner YHA, we'll help you match product and application for the best fit, solve your toughest challenges and ensure your success.